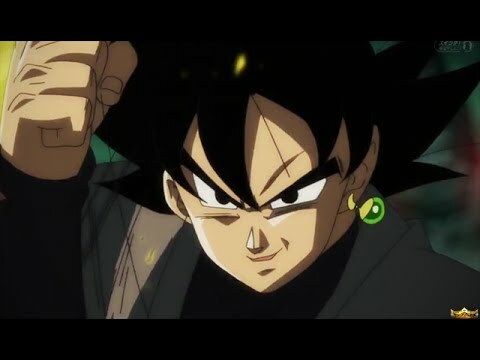 I haven't been watching Super the past 6 months or so, so I don't even know who that is, but it looks good! 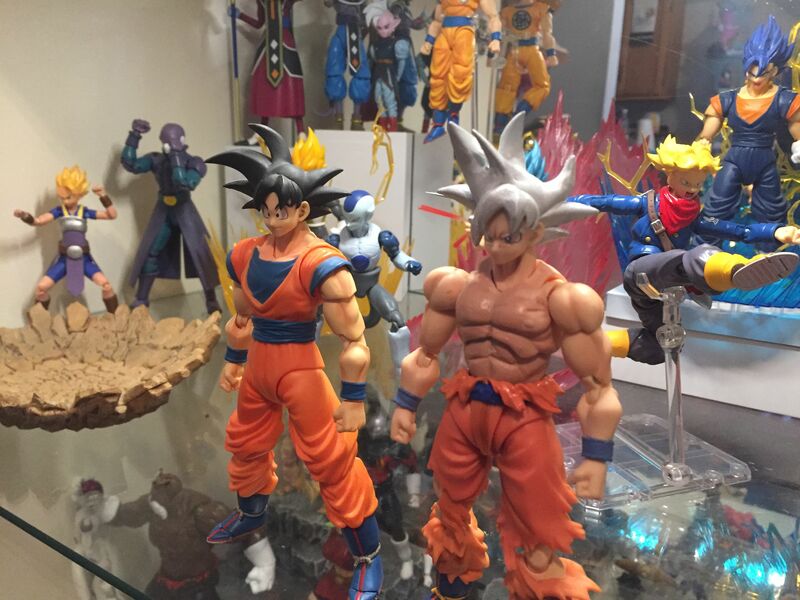 The face isn't prefect but I'm not the best when it comes to very fine detail painting but here is my ultra instinct mastered Goku hair sculpt. 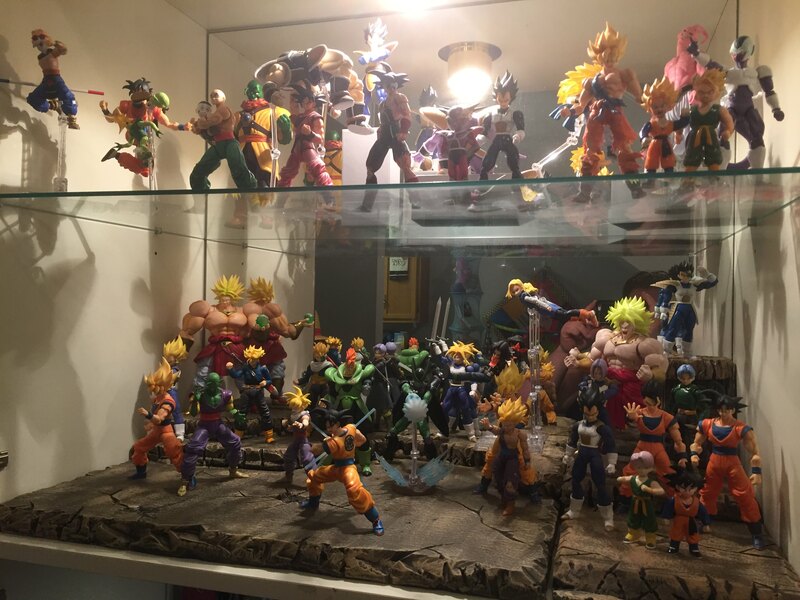 That's quite a Super collection! Good work! 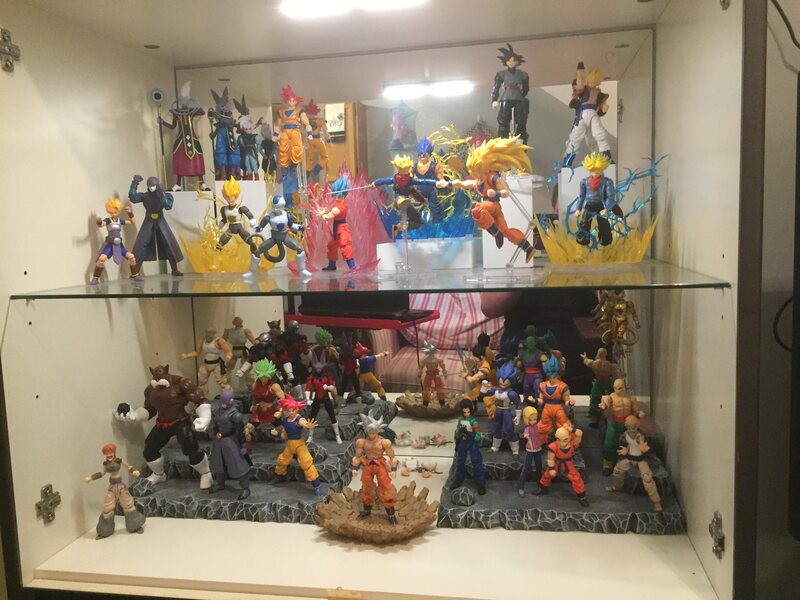 Yeah I have been building it up for a quit a bit here is the currant set up, the display bases one the second shelf was made by me, I've be trying out some new things. 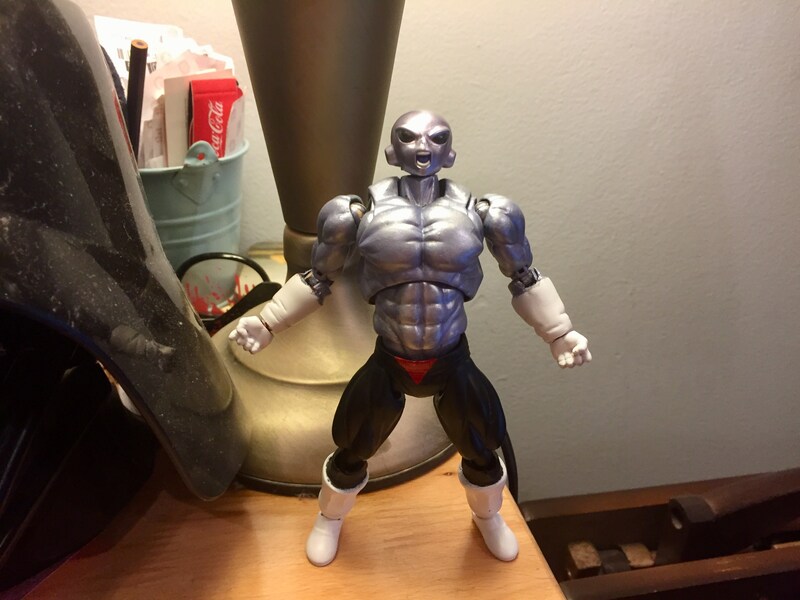 Wanted do do a full powered version of Jiren since we will be getting a Dragon stars Jiren so here he is he isn't done yet but its a start. That looks awesome! What are you making him out of? Pretty cool stuff! 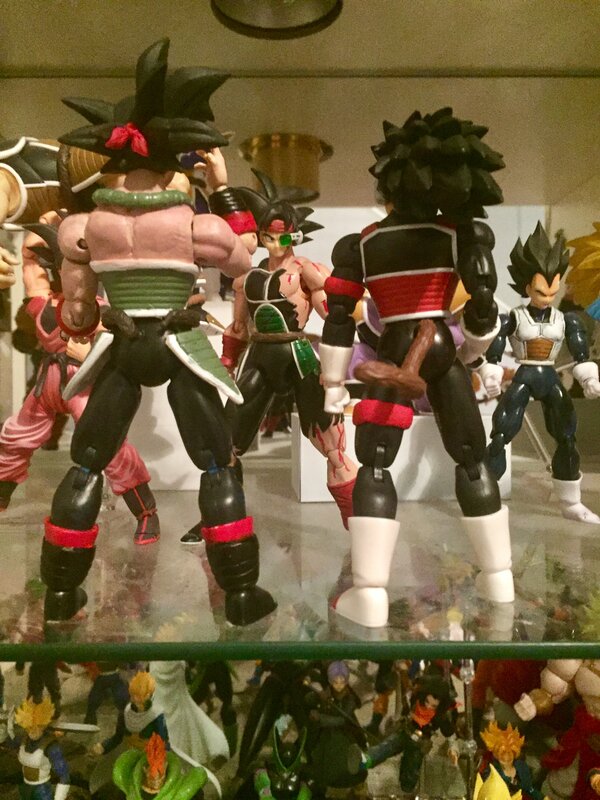 I like the Masked Saiyan! 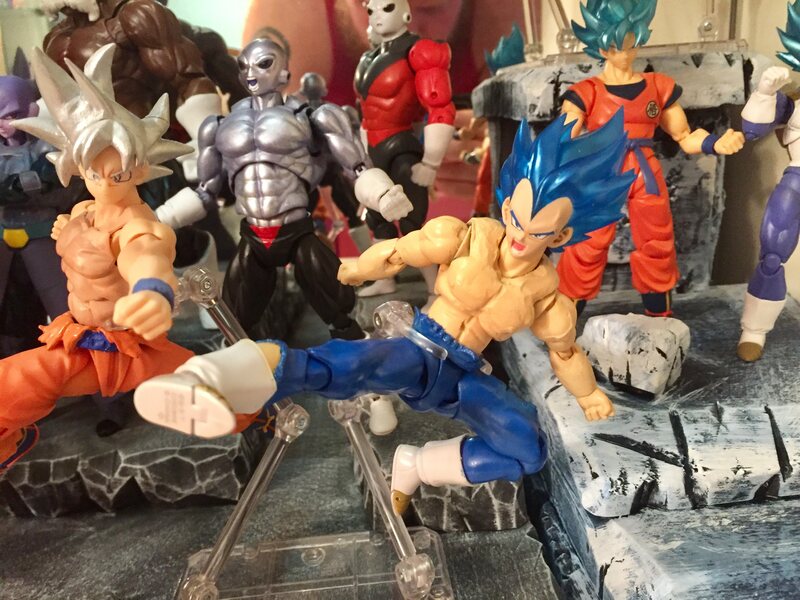 Good idea to use DS Vegeta! Loving those customs. Dragon Stars is really proving their worth by providing us with great customizing options. And when you add the WFC heads, Ooooooh we. 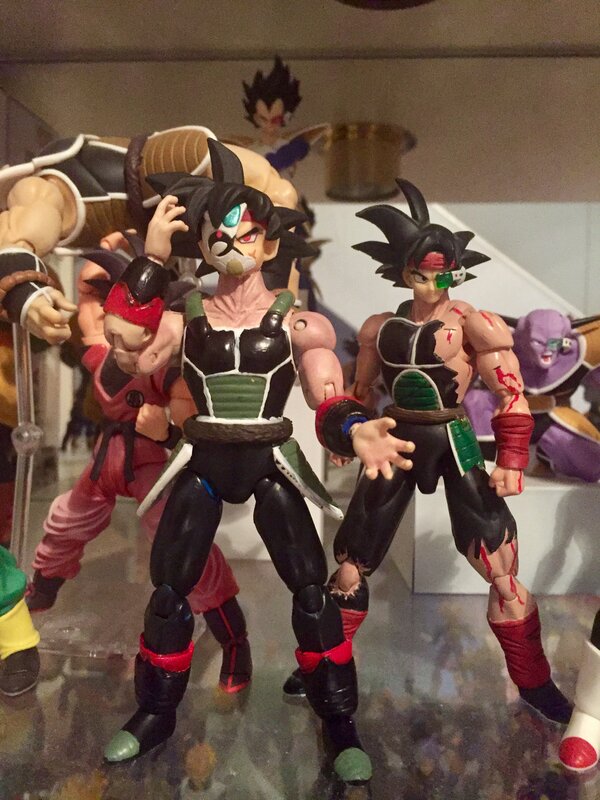 Awesome job on the masked saiyan! 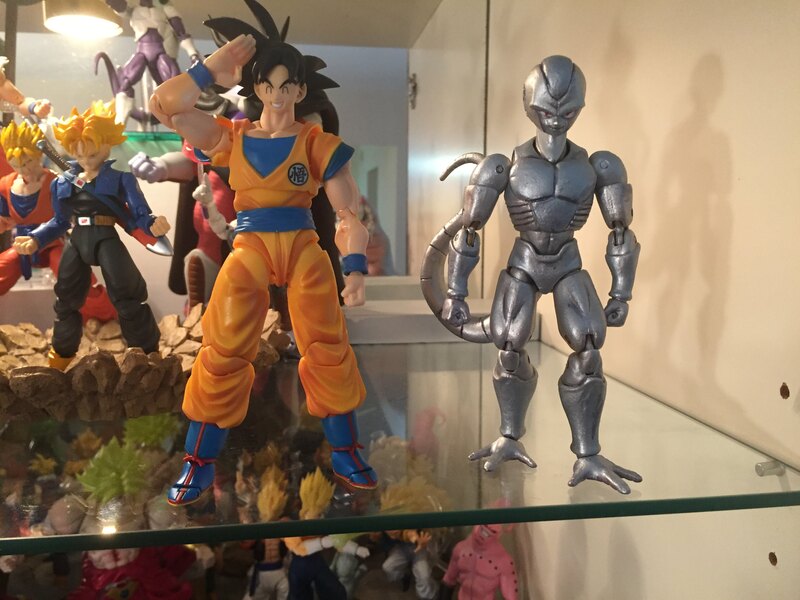 yeah they are great size for a time chamber Goku as well. Even though I don't care for these characters, but you did pretty good work. Keep it up. Hoooo boy I've been busy, some of these I've been sitting on for a wile and just finally got some time to work on them. 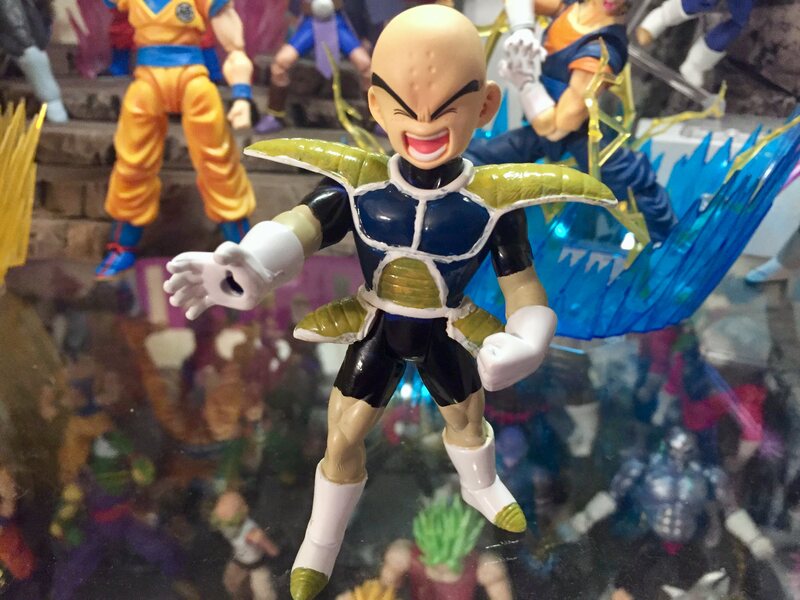 next is Krillin on planet Namek, used a iwin Gohan popped the head drilled out the neck to added a peg for the sh Figuarts Krillin heads and added the hip armor and a repaint. 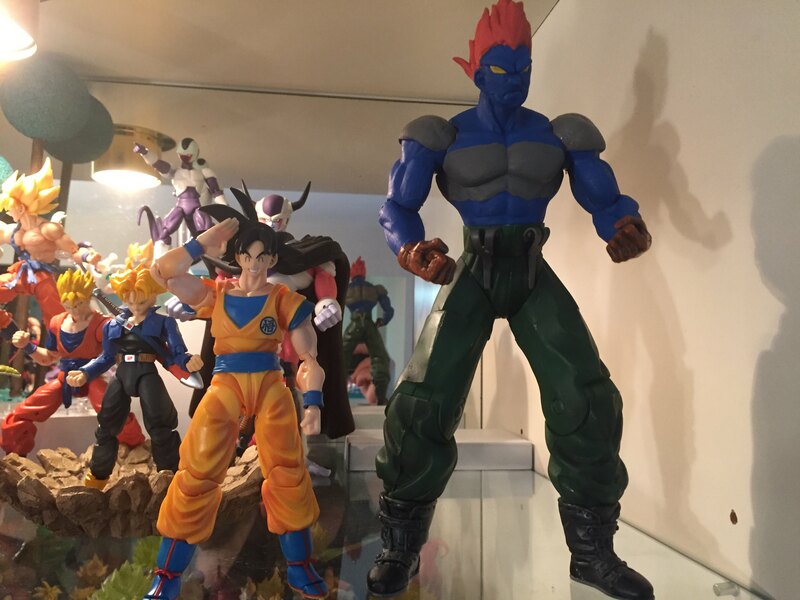 And finally is armored Broly form the new movie Just finish this guy last night and I'm really happy with this guy, he started as android 16 and some trunks heads. He isn't 100% accurate but I'm still happy may do a lighter purple as a dry bush to lighten up his legs a little. 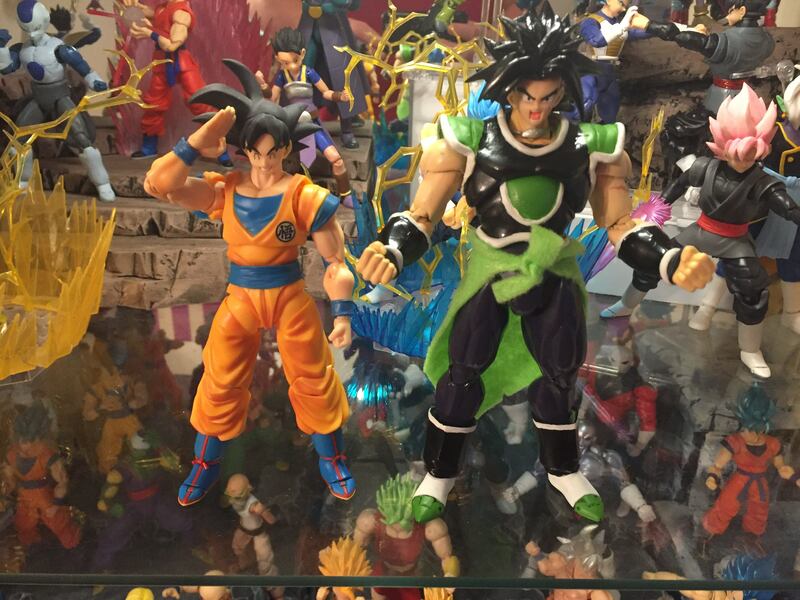 Also made a second version of the new Broly, he did start as a Ssj Broly from the second coming movie but then that fake sh figuarts Broly popped up so I changed it and now too late to go back. Great work mogen! They're looking good! 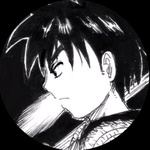 My favorite is gohan, no bias whatsoever . Gonna make him a base form head? 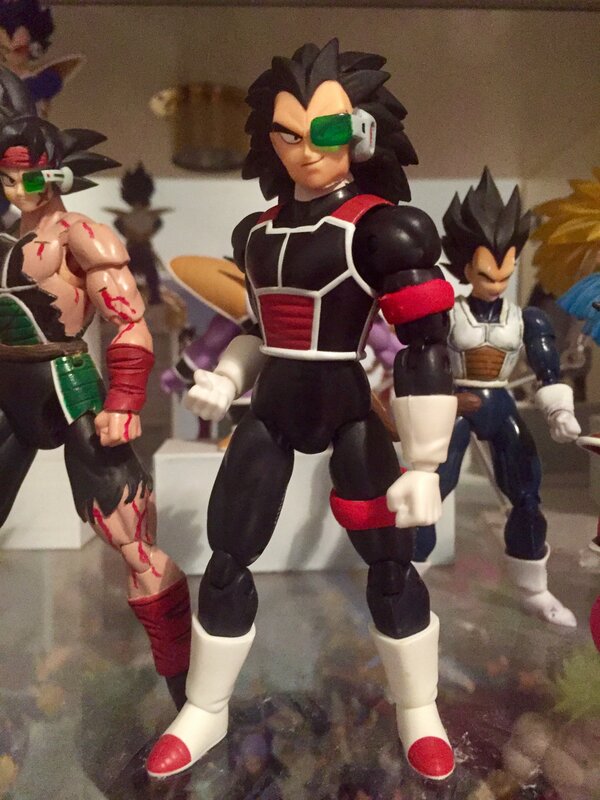 Also what happened to the caulifla, did you never get the wcf? Great work mogen ! They're looking good! 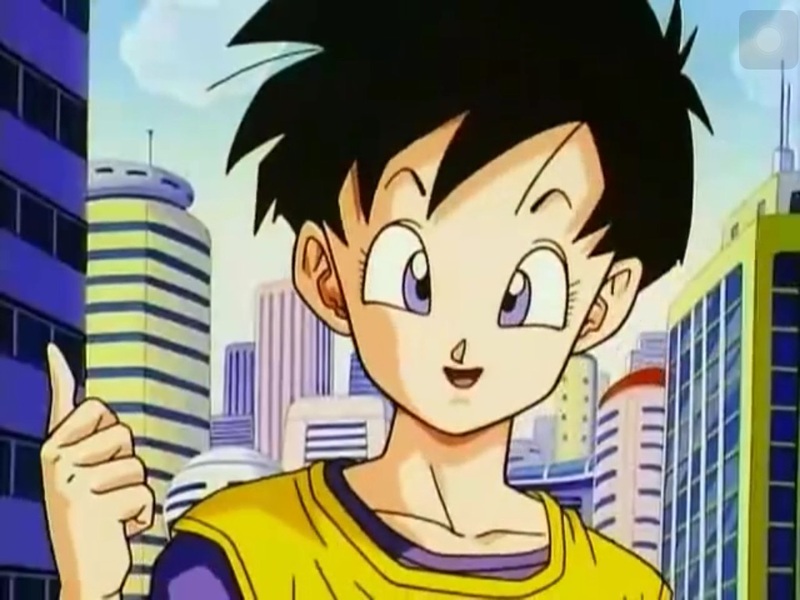 My favorite is gohan, no bias whatsoever . 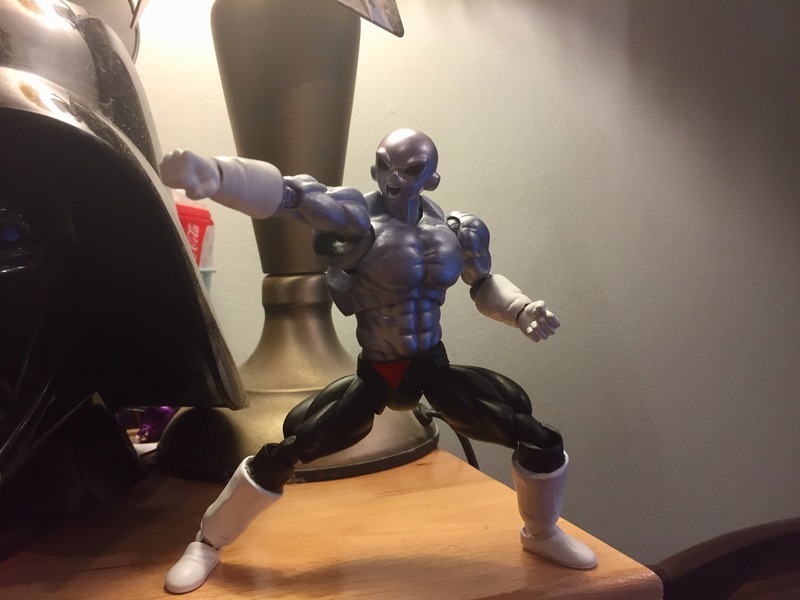 Gonna make him a base form head? 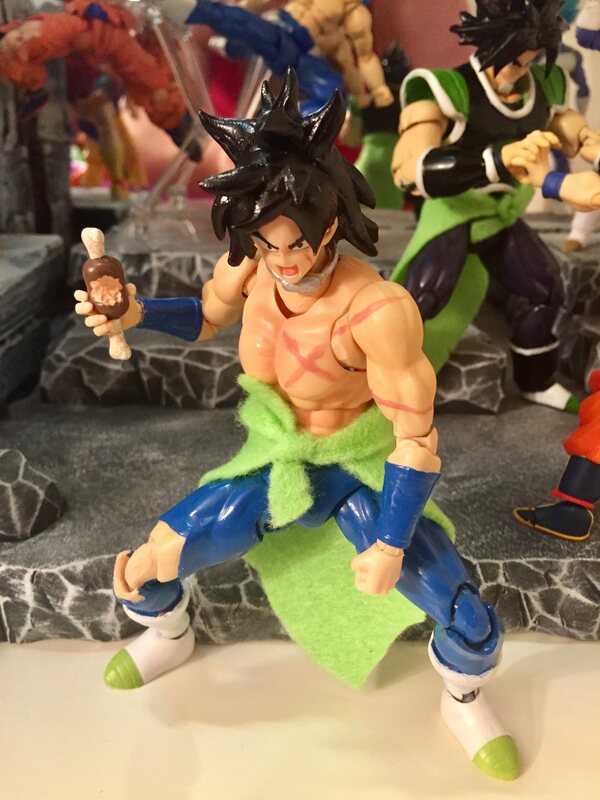 Also what happened to the caulifla, did you never get the wcf? 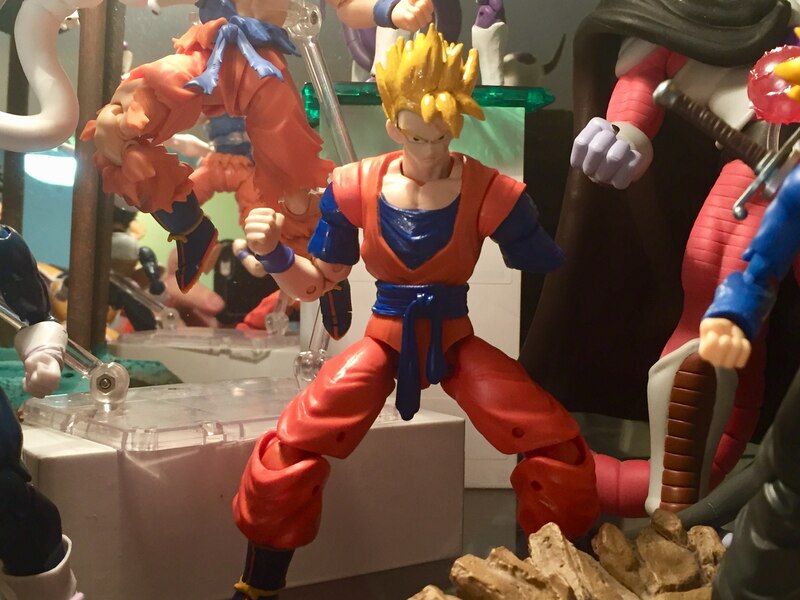 Thanks a lot, as far as the base head for future Gohan na just going to leave him as super saiyan and dont have a extra head for him. And did I not post pictures of Caulifla damn I'll have to take some and post them.